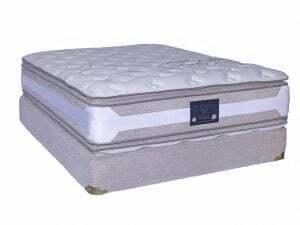 Jordan Pillow Top Mattresses are handcrafted to provide good support with pressure relief. Pillow tops start with an innerspring core to provide good support and are topped with a comfy pillow top for pressure relief. 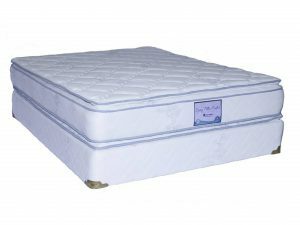 Ultimately a pillow top mattress is built in such a way that if there were no pillow top it would still be a mattress with good padding and support. Pillow tops are an addition that adds to surface comfort. 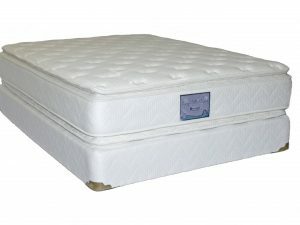 If there is no padding besides the pillow top –it is really just a regular mattress with a pretty quilted cover. Jordan Pillow Top mattresses are properly constructed from the core up- and then the added pillow comfort layer. Also Jordan Pillow Top mattresses are two sided. 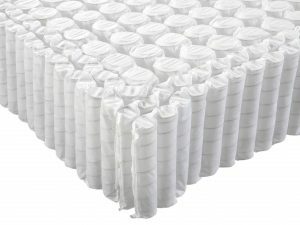 Most pillow tops on the market today are one sided and often sales people falsely tell people that mattresses are not made two sided anymore. That is false. A two sided pillow top will give years more comfort and durability and reduce body impressions. Read our post about two sided construction here. Jordan Pillow Top Mattresses also come with pocketed coils cores to reduce motion when sleeping with a partner and coils that respond individually to the contours of the body, thus relieving pressure and providing maximum sleep support. 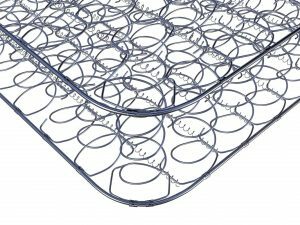 Upgrade your Pillow Top mattress with an adjustable base.Learn more about our adjustable bases. Need a custom size? We can make custom sizes for RVs, house boats, or antique beds.